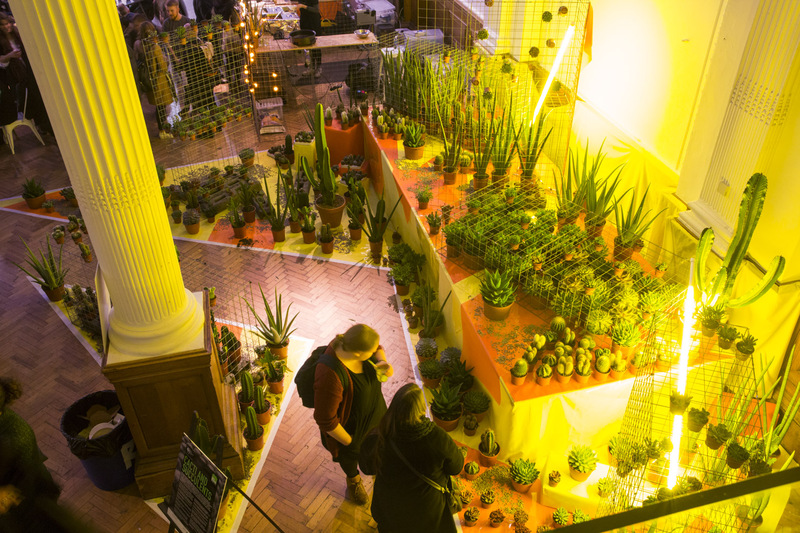 The first RHS Urban Garden Show was co-curated by Cityscapes. 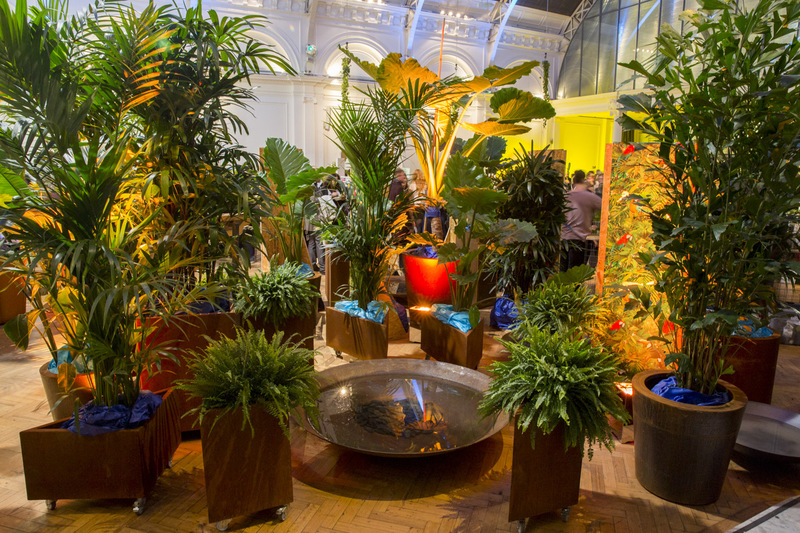 The show focused on the many different ways in which plants play important roles in contemporary urban life, and highlighted plants that are suited to city situations, whether that be plants for indoors, or for small outdoor spaces such as balconies and courtyards. 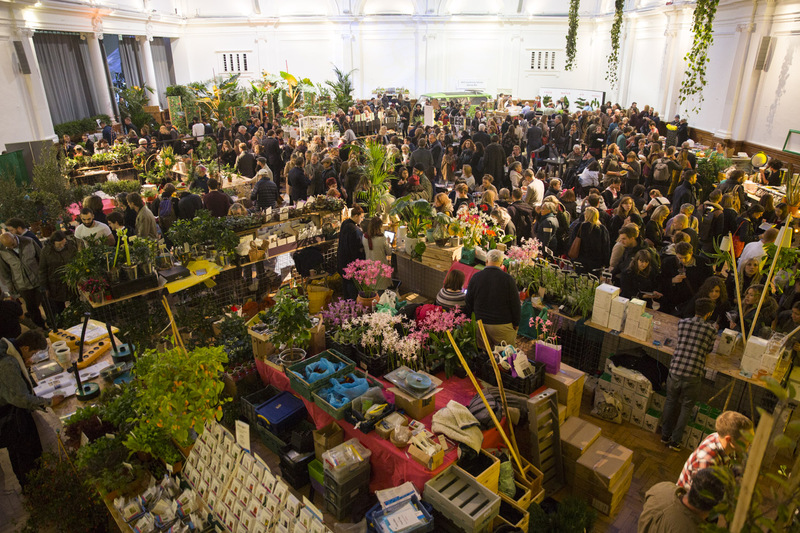 The show had a festival style atmosphere with pop-up street food, some of the country's best nurseries and a wide range of plant related products. 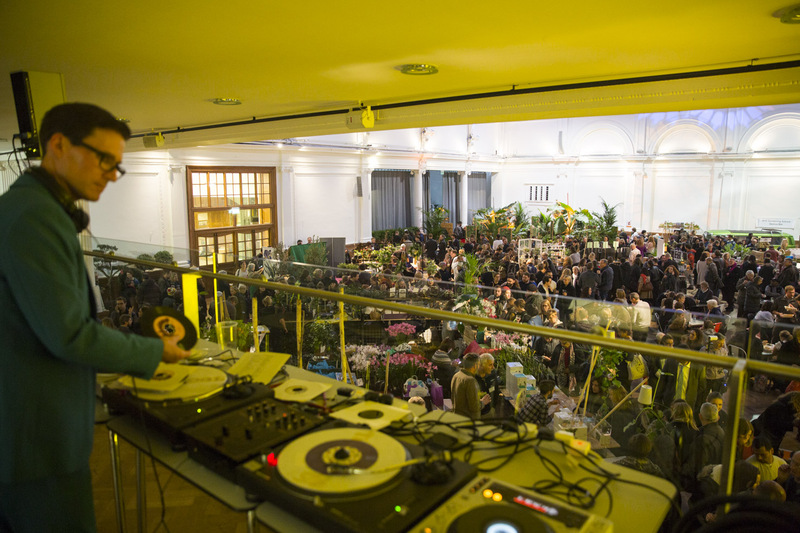 The new generation of urban horticulturalists were in attendance with fashionable East End boutiques Grace & Thorn, Prick and Ro Co, as well as design savvy pot and planter makers Tanti, Boskke and This Way to the Circus. There were talks by top speakers on topics including urban agriculture, social media, garden trends, Greening Grey Britain, plant based nutrition and green buildings. A variety of hands-on workshops were available including terrariums, hand tied bouquets, kokedama, and the RHS Genius Bar was at hand to tell you everything you need to know about growing plants. The recent trend in publishing for all things urban plant related was reflected with authors in attendance including Rose Ray & Caro Langton (The House of Plants), The Flower Appreciation Society (The Flower Appreciation Society: An A to Z of All Things Floral) and new stylish garden magazine Rake's Progress. 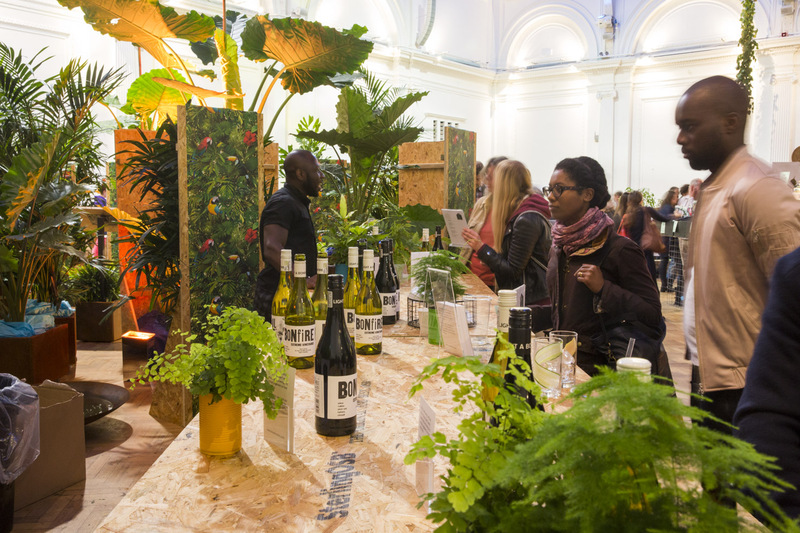 Plant-based food were in plentiful supply from street food vendors SpiceBox, Vegan Sweet Tooth, Rupert's Street, and Young Vegans, with drinks from Make Coffee, The Inkspot Brewery, Seedlip and SHED Wine. 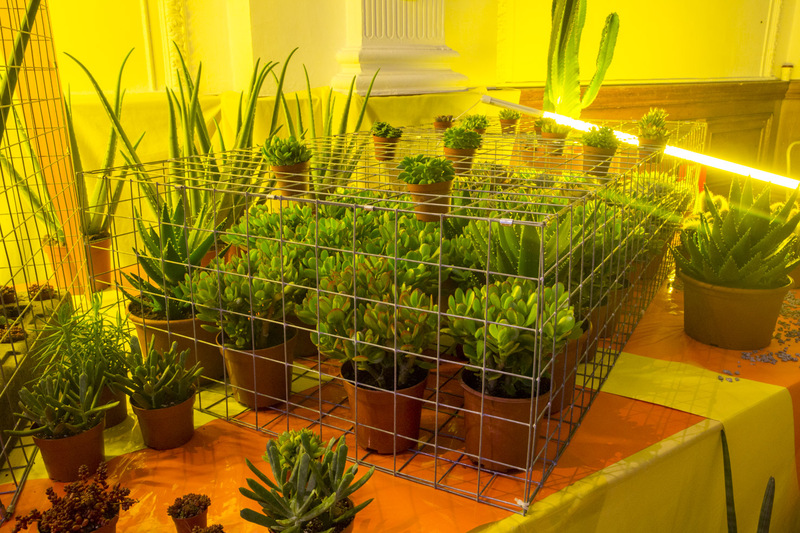 The show design by Cityscapes featured two installations in collaboration with Arnott & Mason and The Pot Company showcasing plants suited to growing indoors, one featuring tropical species and the other a xeriscape replete with an arresting array of cacti and succulents, as well as stalls made from Enviromesh gabion cages. 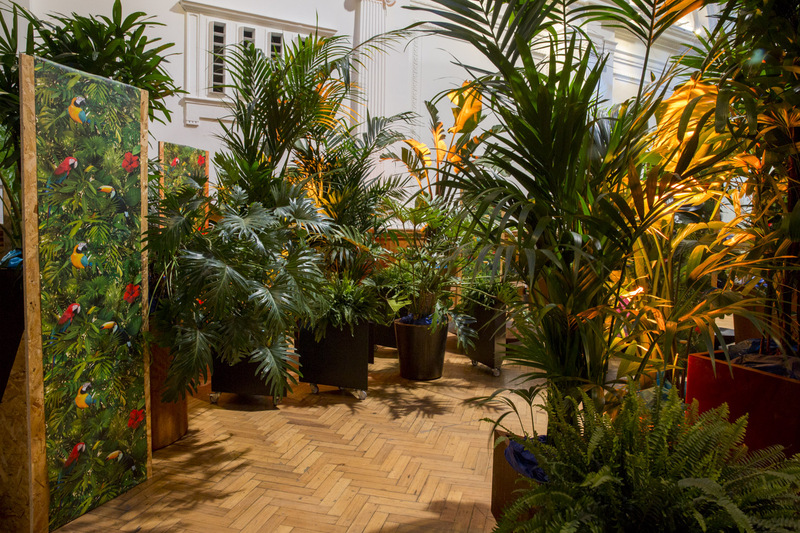 Other installations included creative living wall displays by Treebox and a multi-media environment by UAL Chelsea College of Art. The show was launched with a late event party on the evening of Friday 11 November featured herbal gin cocktails courtesy of The Botanist, workshops and a garden-world DJ soundclash between Cityscapes and Edible Bus Stop, an attention grabbing line-up that had queues trailing around the block!